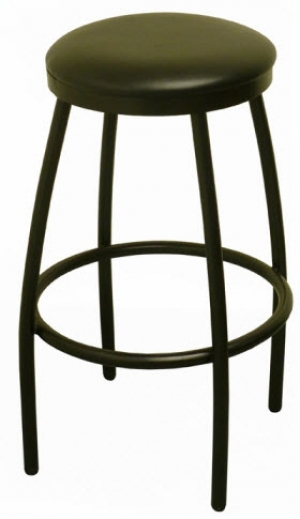 This classic metal framed commercial bar stool is built for looks and durability. . The seat is available with natural wood seat or padded vinyl for additional comfort.